November is upon us, so it’s time to do some winter cleaning and rearrange a couple of things, like your desktop wallpaper for example. 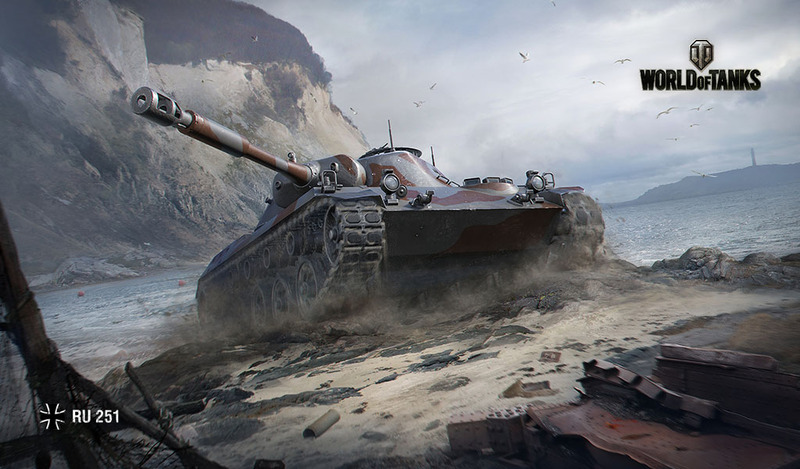 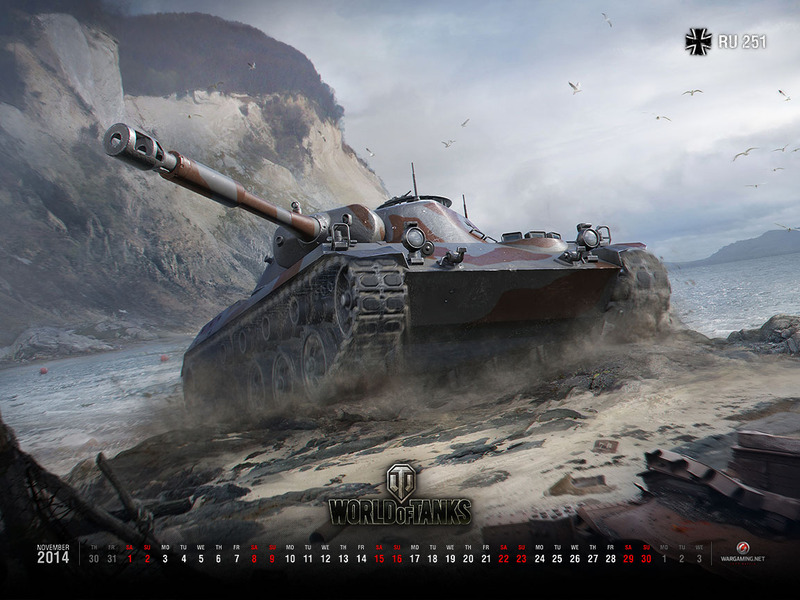 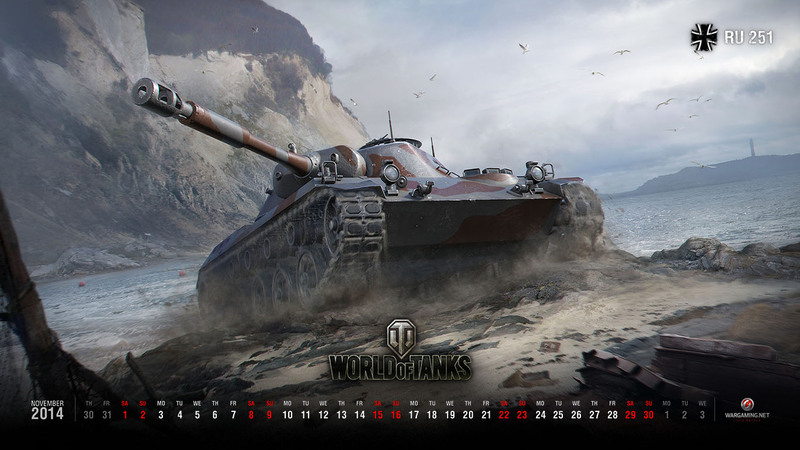 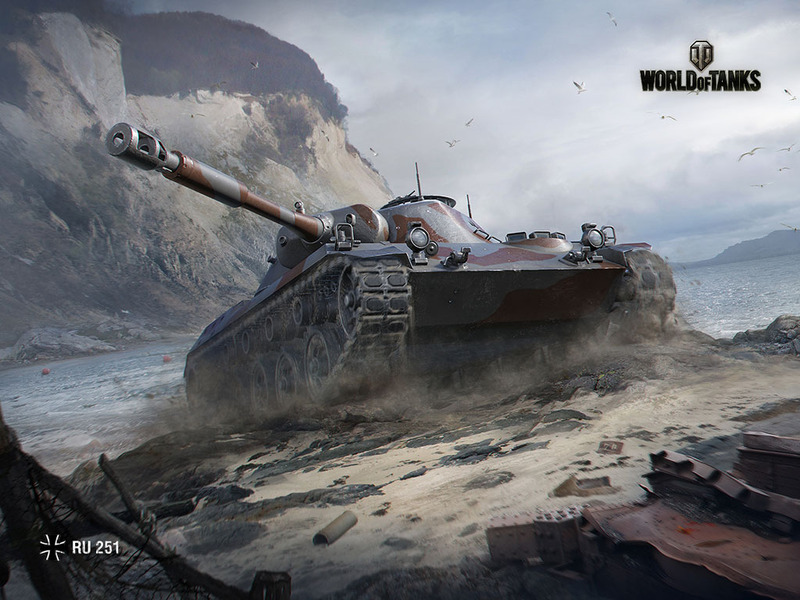 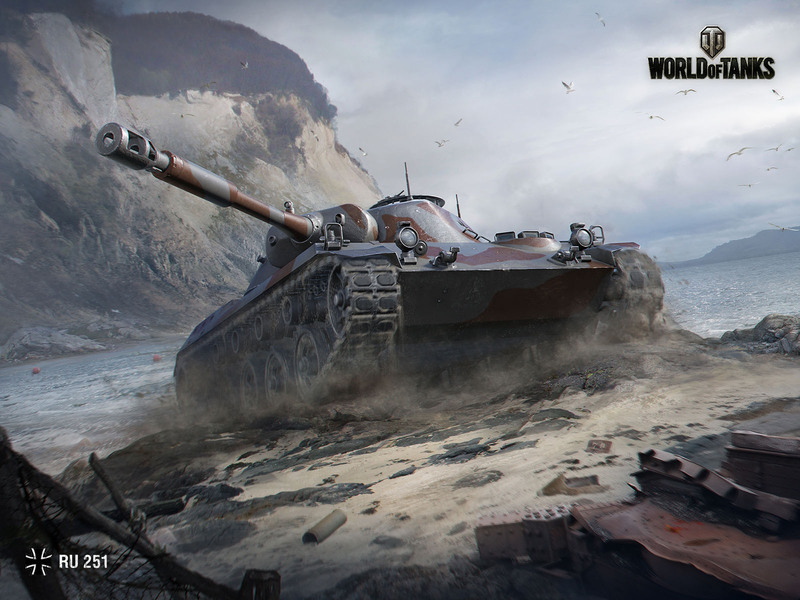 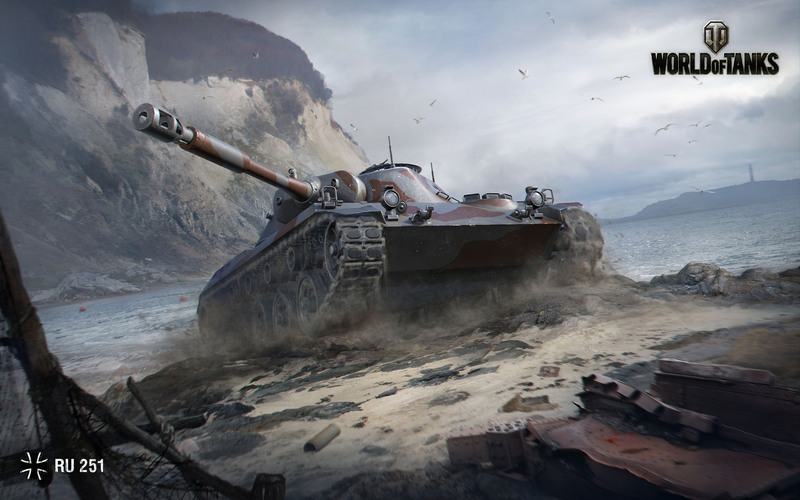 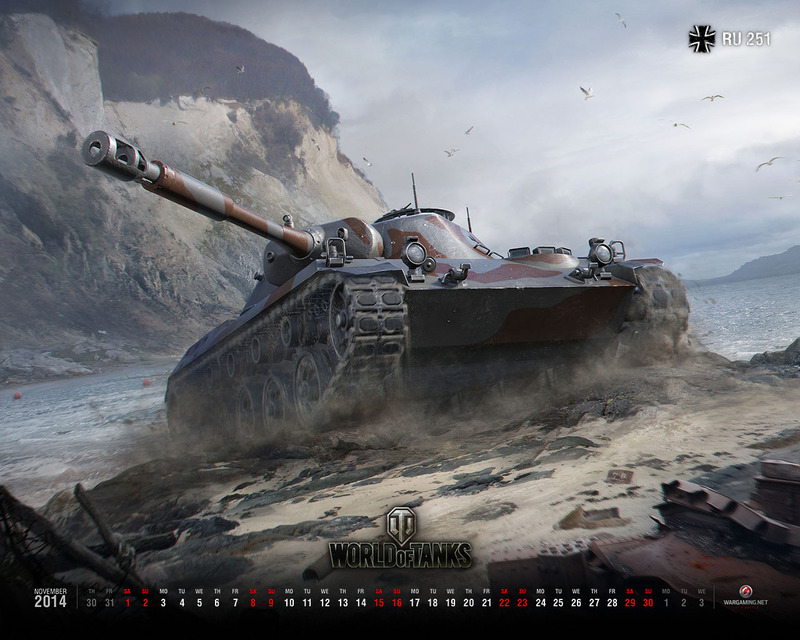 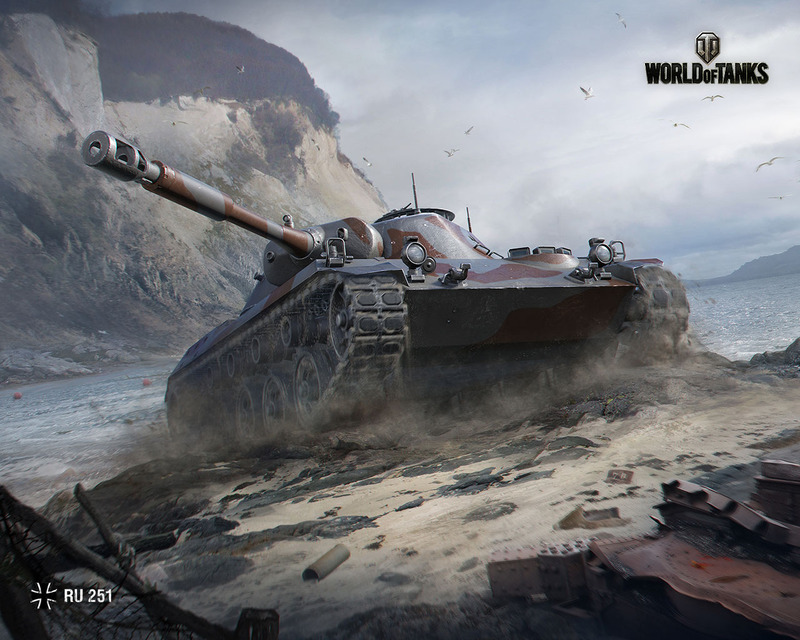 What would you say about having one of the latest additions to the German tech tree as your background picture, the Spähpanzer Ru 251? Sounds good, right? 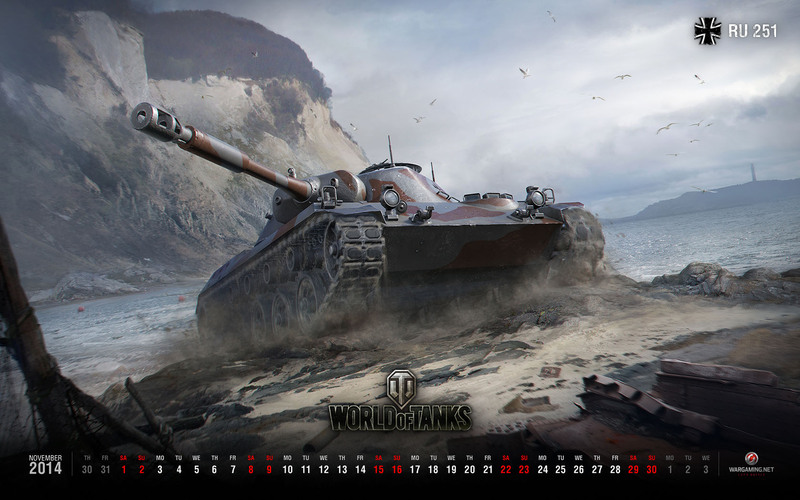 In that case, pick your desired resolution and tank up your desktop!